NICOSIA, Cyprus — Jordan's foreign affairs minister says his country is seeking closer ties with Greece and Cyprus as part of a strategy to bolster regional peace and security and promote economic cooperation. 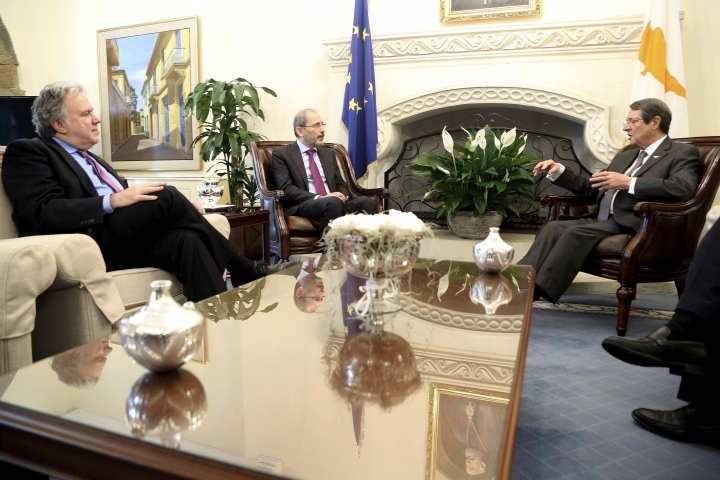 Safadi was speaking Wednesday after talks with his Cypriot counterpart and Greece's deputy foreign minister to prepare for a meeting of the three countries' leaders early next year. This partnership follows similar three-way collaborations that Cyprus and Greece have recently built with Israel and Egypt. 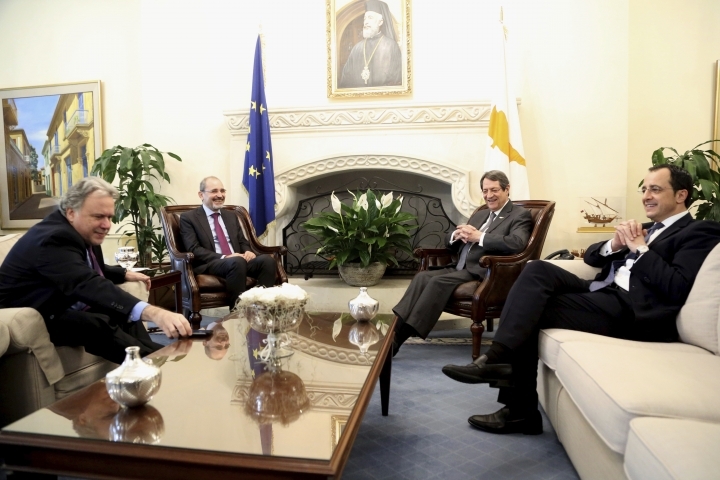 Cyprus' Foreign Minister Nicos Christodoulides said Cyprus and Greece will continue to advocate for tighter relations between the European Union and Jordan which he called a "vital EU partner."